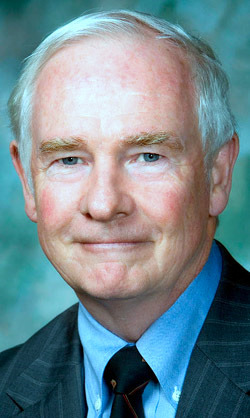 Prime Minister Stephen Harper today announced that His Excellency, the Right Honourable David Johnston, Governor General and Commander-in-Chief of Canada, will attend ceremonies in Dieppe, France, from August 19 to 20, to mark the 70th Anniversary of the Dieppe Raid. The Governor General will join the Honourable Steven Blaney, Minister of Veterans Affairs, who will lead an official delegation to France from August 17 to 21, which includes Veterans who participated in the Dieppe Raid. While in France, the Governor General, Minister Blaney and the Canadian delegation will attend a number of commemorative ceremonies including the Government of Canada’s signature event at Canada Memorial Square on August 19 and a ceremony at the Pourville Memorial on August 20. In addition to the ceremonies taking place in France, there will also be a ceremony at the National War Memorial in Ottawa, as well as a number of events in communities across the country. The raid on Dieppe, France, on August 19, 1942, was a pivotal moment in the Second World War. With virtually all of continental Europe under German occupation, the Allied forces faced a well-entrenched enemy. 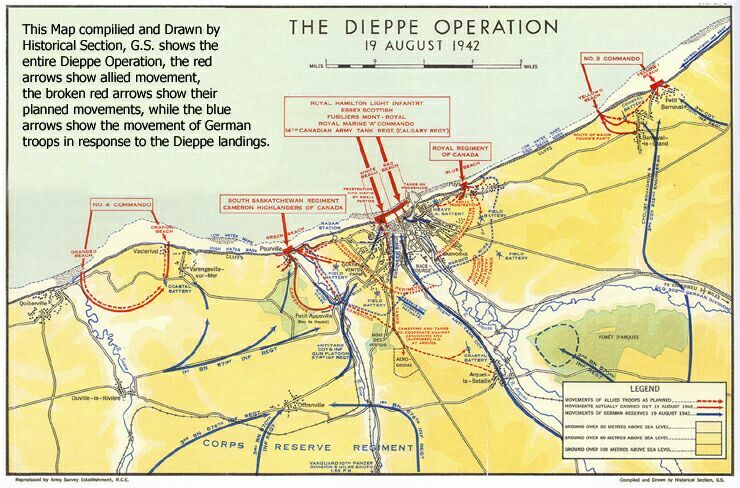 A method had to be found to create a foothold on the continent, and the raid on Dieppe offered invaluable lessons for the successful D-Day invasion in 1944, saving countless lives in that momentous offensive. The Dieppe Raid was particularly devastating to the Canadian military. Of the nearly 5,000 Canadians who embarked on the operation, less than half returned to England, many of whom were wounded. 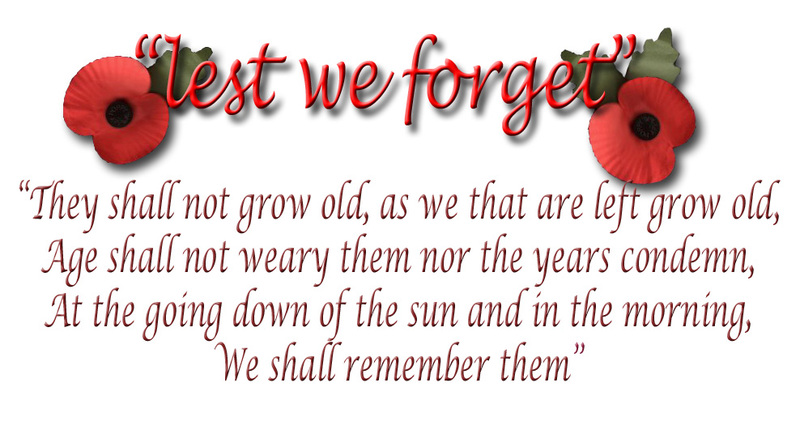 There were 1,946 prisoners of war and 913 who lost their lives. The Canadians who fought in the Dieppe Raid sacrificed much in their efforts to help bring freedom and democracy to the people of France and Europe. Their task was a difficult and costly one, but their effort was not in vain. The Dieppe Raid, also known as the Battle of Dieppe, Operation Rutter and, later, Operation Jubilee, was a Second World War Allied attack on the German-occupied port of Dieppe. The raid took place on the northern coast of France on 19 August 1942. The assault began at 5:00 a.m. and by 10:50 a.m. the Allied commanders were forced to call a retreat. Over 6,000 infantrymen, predominantly Canadian, were supported by limited Royal Navy and large Royal Air Force contingents. The objective of the raid was discussed by Churchill in his war memoirs, “I thought it most important that a large-scale operation should take place this summer, and military opinion seemed unanimous that until an operation on that scale was undertaken, no responsible general would take the responsibility of planning the main invasion”. Objectives included seizing and holding a major port for a short period, both to prove it was possible and to gather intelligence from prisoners and captured materials, while assessing the German responses. The Allies also wanted to destroy coastal defences, port structures and all strategic buildings. The raid could have given a morale boost to the troops, Resistance, and general public, while assuring the Soviet Union of the commitment of the United Kingdom and the United States. No major objectives of the raid were accomplished. A total of 3,623 of the 6,086 men (almost 60%) who made it ashore were either killed, wounded, or captured. The Royal Air Force failed to lure the Luftwaffe into open battle, and lost 96 aircraft (at least 32 to flak or accidents), compared to 48 lost by the Luftwaffe. The Royal Navy lost 33 landing craft and one destroyer. 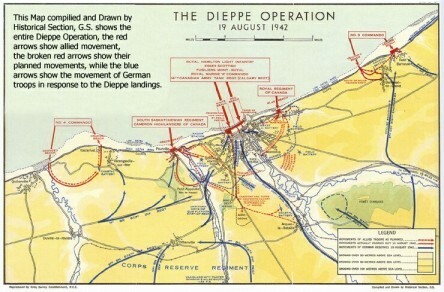 The events at Dieppe later influenced preparations for the North African (Operation Torch) and Normandy landings (Operation Overlord). At noon on th e19th August 2012 a service of commemoration for the 70th Anniversary of the Dieppe Raid will take place at the Dieppe Raid Memorial, Allied Special Forces Grove, National Memorial Arboretum, Alrewas, Staffordshire UK. 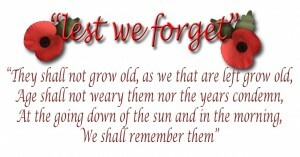 More details are available from our website NEWS section http://www.memorialgrove.org.uk where you will find a Commemorating Canadians section.